This study was commissioned by the Center for Social Impact Learning out of the Middlebury Institute of International Studies at Monterey. It is an effort to shed light on the emerging social entrepreneurship scene in Mongolia to better identify opportunities for future research, collaborations, programs, or investment by partner organizations. This toolkit has been developed by the Aspen Network of Development Entrepreneurs (ANDE), with the support of the UK Department for International Development (DFID). It provides methodological guidance on assessing the current state of entrepreneurial ecosystems and offers a set of resources and tools that can be used by development practitioners. This toolkit does not aim to be exhaustive, but is intended to serve as a basis for other organizations to build upon. 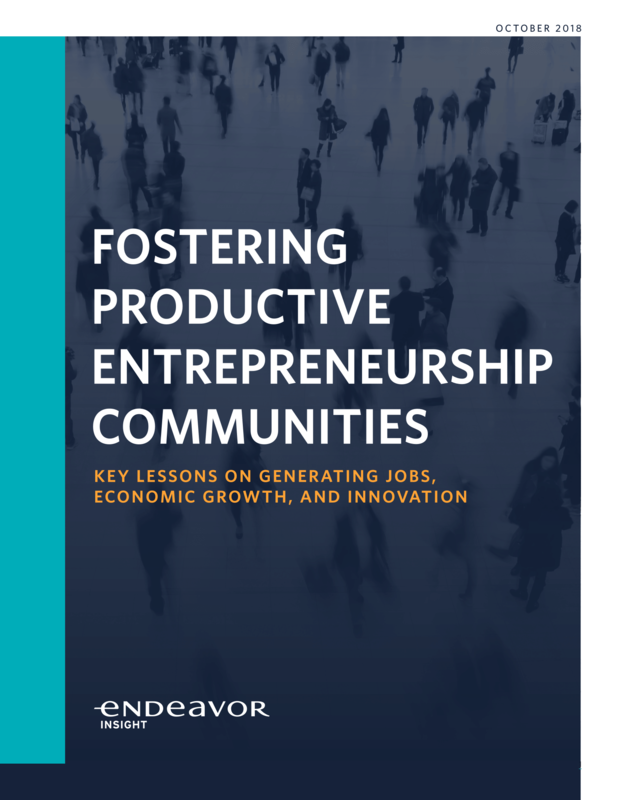 To develop this toolkit, ANDE conducted a comprehensive review of publicly available literature on entrepreneurial ecosystems and identified nine evaluative frameworks. We assessed these frameworks and synthesized key elements and indicators. ANDE encourages practitioners to use this toolkit as a resource guide that can be adapted and modified to fit the local and/sectoral context.